The world of fiction has its canon, those books agreed upon by old white men sitting in closed rooms, though PBS’ The Great American Read recently and publicly gave more voice to “everyday” readers, thus opening up the list of novels considered classics. Each fiction genre has its own canon, too. But what about the non-fiction realm, specifically the genre of science? Which books are the standards, the classics, the ones that a person studying science would be shame-faced to admit he, she, or they haven’t read? That’s a question that has come up in the first two ATXSciRead book group gatherings. 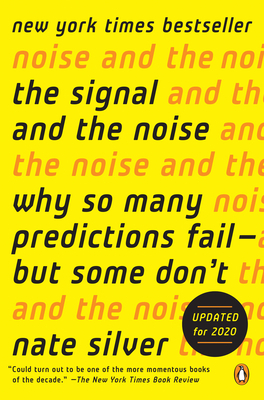 Our first meeting, in October, was a discussion of Rachel Carson’s Silent Spring; we read Nate Silver’s The Signal and the Noise: Why So Many Predictions Fail—but Some Don’t (2012) for November’s gathering. 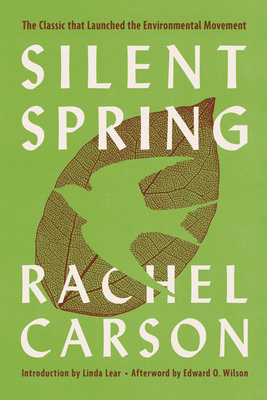 While the group readily agreed that Carson’s book is a classic because of her impassioned, eloquent writing and her topic, the consensus was that Silver’s book might not become part of the canon of science writing. Both books have been groundbreaking, or at least Silver’s work has been groundbreaking, however, members felt that The Signal and The Noise lacked a certain resonance that marks a classic. That doesn’t mean the group didn’t enjoy the book. Each person related more strongly to certain sections than others. Not all could relate to Silver’s discussion about baseball stats but did find his discussion of hurricane prediction relevant, though he misses some things about climate change. Election prediction and just the ideas of prediction, statistics, and the human desire to look for patterns formed a large part of our conversation. Silver’s challenge to readers about whether they were hedgehogs or foxes garnered laughter as we each considered our responses. While not every book that the group reads must be a classic, or have the potential of becoming one, the question makes for thoughtful conversation, especially since a few folks are also science writers who look to the books being read as examples for themselves. And even for those who are not hoping to become accomplished authors in the genre, the question sparks thoughts of future generations of readers. It’s not easy to predict a classic, or is it? 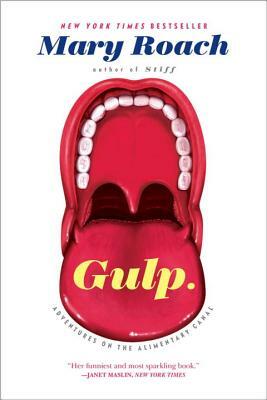 For example, our December read is Gulp: Adventures on the Alimentary Canal, by Mary Roach, who is herself becoming a classic, or at least a standard, of science writing. Roach’s books and articles are easily accessible for the layperson, on subjects that often involve the quirks surrounding our physical bodies and our humanity. Her style is light, humorous, informative, and relevant. They’re always on the Indie Next and NYT bestseller lists. Will her works stand the test of time? Join us on December 2, at 4:00 pm, on BookPeople’s third floor for what’s sure to be a lively discussion about that question, as well as ones about your “ick factor,” your favorite smell, and more. Here is an article Roach wrote for Smithsonian magazine about the science behind hot peppers: https://www.smithsonianmag.com/travel/the-gut-wrenching-science-behind-the-worlds-hottest-peppers-73108111/. Gulp and the other upcoming titles are available to purchase at BookPeople for a 10% discount. 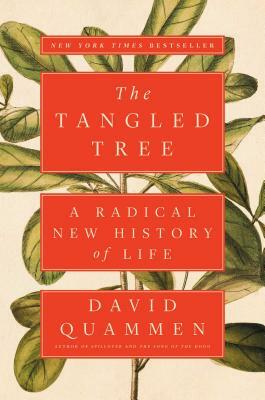 January’s book is Tangled Tree: A Radical New History of Life, by David Quammen. Stay tuned for announcements of more 2019 titles. ATX Sci Read is the brainchild of Austin Texas Science Writers, a local non-profit devoted to science communication. You can follow us on Instagram, Twitter, or Facebook for updates about our upcoming book-club reads.